Many people find lunch time to be the most difficult meal to accommodate the healthiest choices. So many people do working lunches, are busy and unprepared, and otherwise on the go. This usually leads to ordering in and fast food drive-through. This isn’t healthy for anyone, but especially not for people who are living with health conditions such as high blood pressure. 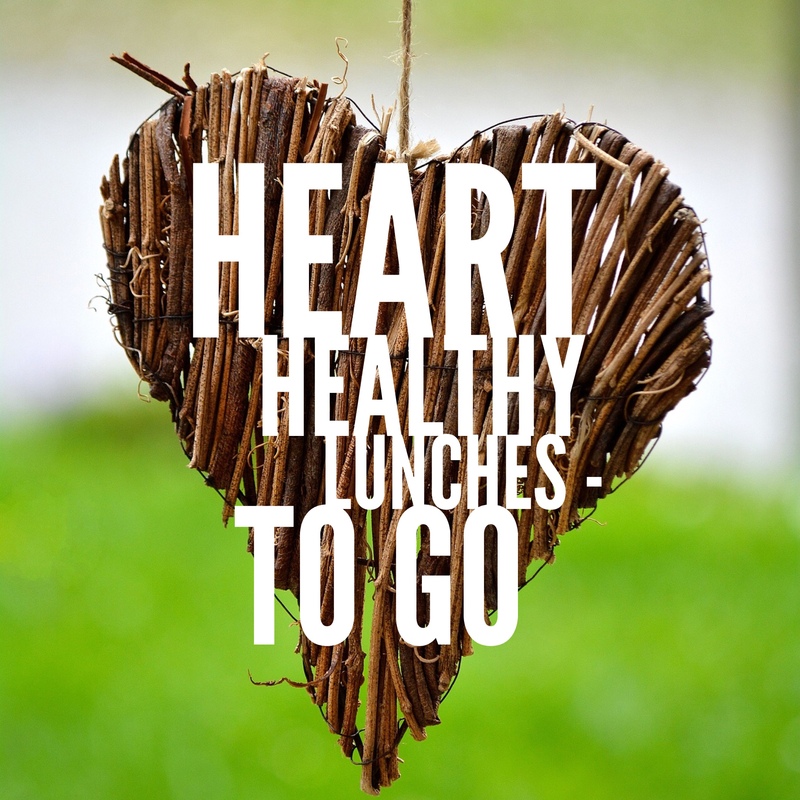 A heart healthy diet is a diet meant to keep your blood pressure and other health systems running properly. Typically this means a diet low in sodium, fat, and cholesterol. This also means that most take out and drive through foods simply do not qualify as heart healthy. Not all fats and cholesterol are created equal. There is such thing as good fats and good cholesterol. It is important to know this because certain foods that have these good fats and good cholesterol are an important part of a healthy diet. Some of these foods include: avocados, nuts, fish, olive oil, and beans. Oatmeal and bran are great healthy cholesterol foods that can help lower your blood pressure as well. So don’t skip out on all foods that have fat, because some of them are good for you. What you want to avoid are saturated fats, which are the kinds of fat that can be detrimental to your heart and overall health. With the right whole wheat bread and healthy fixings, sandwiches are still a great go-to healthy lunch option. Simply stick to good, whole wheat bread and whole food options for your sandwich fillings. Instead of deli meats, make use of leftovers or pre-cook chicken or turkey breast and slice it up yourself to avoid nitrates, excess sodium, and other additives found in deli meats. Make sure to include lots of fresh vegetables like lettuce, tomato, avocado, onion, cucumber, and more. Stick to light mayonnaise, or skip it and switch to mustard. Another lunch favorite that is easy to pack ahead is a great salad. Keep in mind that salads are more than lettuce, and you can add a lot of flavor without much dressing. Top your lettuce, tomato, cucumber, and more with a variety of delicious toppings that will keep your interest and fill you up. • Southwest: Corn, black beans, diced bell peppers, Pico De Gallo, and avocado. • Tuna: Canned (packed in water, drained) or fresh chopped tuna, light mayonnaise, diced onion and celery, minced garlic, mustard. • Cajun: Baked or grilled chicken or shrimp (you can use leftovers) with salt free Cajun seasonings, onion, corn, and okra. 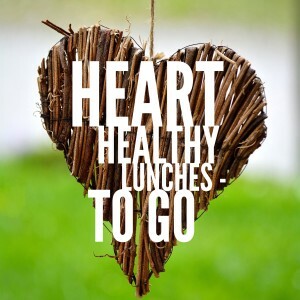 These two simple go-to lunch favorites, salads and sandwiches, are a never ending plethora of easy, on the go, heart healthy lunches. Simply pay attention to the toppings and ingredients you use, and you will always have a great lunch option to fall back on. For more lunch ideas, Click here!